Smile is the most precious asset and it clearly portrays your personality and character. Hence, it is our prime duty to take good care of our smile and oral health. 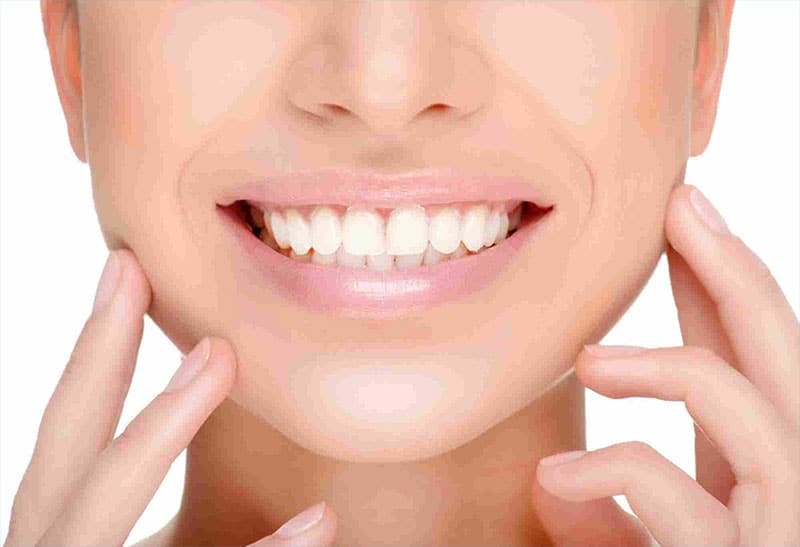 Our smile could be deteriorated or affected by common dental issues such as tooth decay, cavities, missing teeth, tooth discolouration and more. The one way that come to our mind when thinking of fixing your cracked teeth or fixing cavities is getting a metal filling. However, these metal fillings are unattractive and severely affect one’s appearance and social life. To compensate the disadvantages of these metal fillings, white fillings are trending these days and are considered as an attractive cosmetic alternative to fix your teeth with cavities. Unlike metal amalgam, these white dental fillings are strong enough to withstand the normal wear and tear of everyday life while keeping your natural smile looking flawless. Made from a mixture of glass and plastic particles, this soft composite resin is placed over your decayed teeth in layers. Your dentist in Rozelle ensures that the composite is placed correctly and fills the cavities. Using a special light that bonds the composite resin to your white teeth, each layer of the resin is hardened and then shaped to resemble your adjacent teeth. To prevent premature wear and staining, the resin has to be polished well. Why White Dental Fillings Over Metal Amalgam? Compared to amalgam fillings, white dental fillings are aesthetically appealing and provide a natural appearance. Unlike metal fillings that are made of silver or mercury, white dental fillings are made from a composite resin resulting in a stronger fix that is less susceptible to breaking, and less sensitive to hot and cold temperatures. Moreover, these white dental fillings for your teeth require less preparation or removal of the existing tooth structure than silver fillings and are more costly. These dental fillings do come with minor disadvantages such as staining from prolonged exposure to coffee, tea, or red wine. These disadvantages can be overcome by following proper oral hygiene. If you are opting for metal fillings to fix your teeth with cavities, your cosmetic dentist in Rozelle wants to drill a big hole into your tooth to place the fillings. This affects the strength of the teeth and its longevity. With composite white fillings, you don’t need such a large amount of space, and so your tooth can stay strong. With silver fillings, your teeth become very sensitive to hot and cold in the mouth. However, with white dental fillings, you don’t have to deal with this common discomfort, as it fills and insulates the tooth better. Since white dental filling requires small space, typically last much longer because of the maintained strength of the tooth. The material used to fill your teeth also makes it more durable. Choose white dental fillings for your teeth to bring a big difference to your overall dental health. Why should you visit a dentist in rozelle, sydney for your one year old baby?